We love playing on the very newest games, because they often offer the very best fun. We love testing new features, playing for some great jackpots and generally testing out the latest tech. Our new slot games guide will tell you all about the best games and where to play them too. Rockabilly Wolves – Microgaming and Just For The Win are back with their latest slot release Rockabilly Wolves. 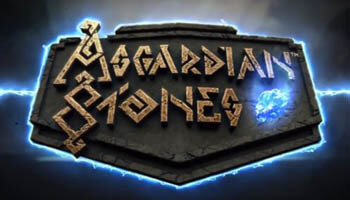 This slot comes with a rock theme, 5 reels and 20 paylines. 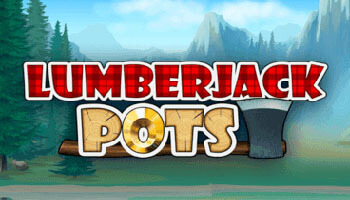 In Rockabilly Wolves, players can trigger free spins, get their hands on some multiplier sticky wilds and much more. 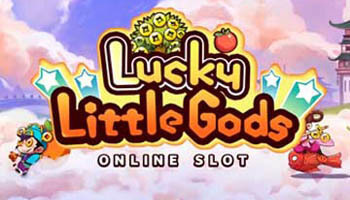 This slot has a lot to offer so make sure to look out for it! 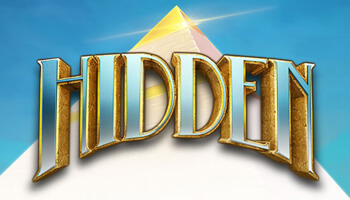 Egyptian Fortunes – There are many Egyptian themed slot games out there but Pragmatic Play are hoping to present something unique with their new slot Egyptian Fortune. 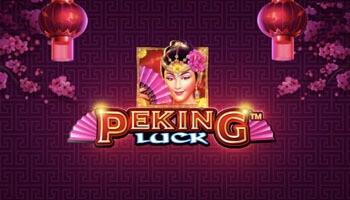 This slot comes with 20 paylines, Energy Spins and much more. 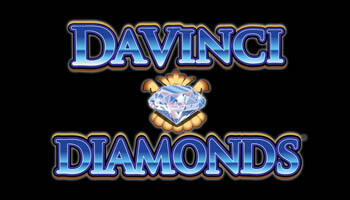 Make sure to look out for this slot appearing on your favourite casino soon! Ancient Fortunes: Zeus – Another great new slot game from Microgaming comes in the form of Ancient Fortunes: Zeus. 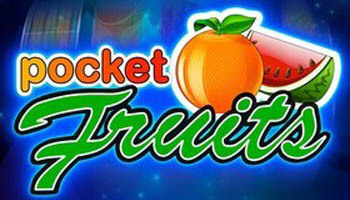 This slot is made in association with Triple Edge Studios and it features only 10 paylines. Look out for the Rolling Reels in this slot and the lightning bolts that can appear. This game is quite exciting so don’t miss out on the fun. MegaJackpots Wheel Of Fortune On Air – Finally, IGT have recently released their new slot game known as MegaJackpots Wheel Of Fortune On air which comes with a progressive jackpot. 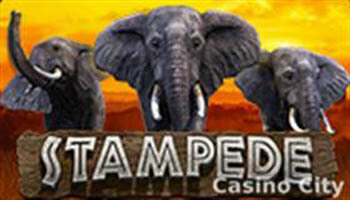 This slot comes with sticky wilds, 20 paylines and lots of action-packed fun. 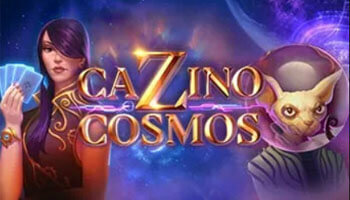 Check out this new slot on your favourite casino today! Fluffy Fairground – The long-awaited third instalment in the Fluffy Favourites series. 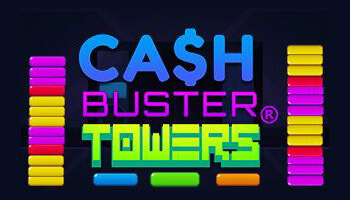 It’s the biggest and best game yet with a Prize Pick feature that could net you a 100X multiplier! Alice in Wonderslots – A humorous take on the classic story by Lewis Carroll and there are some excellent bonus features to enjoy. Look out for the Tea Party Game as it is tonnes of fun. 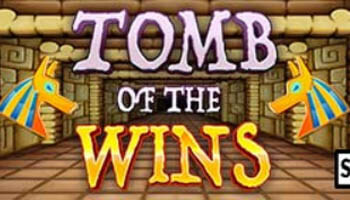 No slot game would be complete without a good bonus round or two, new games are the most likely to have lots of these. 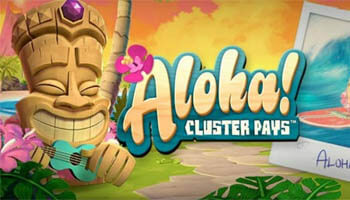 The latest games usually find ways to add bonus elements into the regular play or innovate something totally different. These bonus features can switch up your gaming time, all you need to do is unlock them. Some of these can be unlocked by collecting up certain symbols and others rely on you just being lucky. Most new slots will contain both a wild symbol (more on this below) and a scatter symbol. The scatter symbol often unlocks the free spins bonus feature and this is one of the most common bonuses that slot players will encounter. 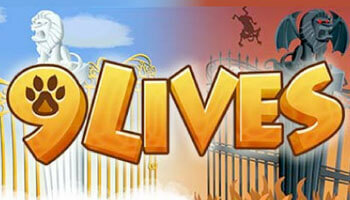 The number of free spins that you can claim depends on the slot itself but usually, this is anything from 5 up to 50. In terms of the best bonus rounds, different developers are known for providing different bonuses. Blueprint Gaming, for example, loves to incorporate levelling up bonus rounds in their games. Eyecon, on the other hand, enjoys offering prize pick features that can lead to big 100X line payouts. Other developers such as NetEnt really like to mix up their bonus features but you are more likely to find a truly unique bonus feature from this developer compared to others. The Black Hole bonus on the new Cosmic Eclipse game immediately springs to mind. Wild symbols don’t always just have to do the same boring things, they can be the perfect place for a bit of innovation too. 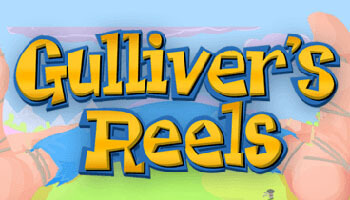 They can be stuck to the reels, turn entire reels wild and even give you respins. That way, they serve more than one purpose within the game and make it even better. 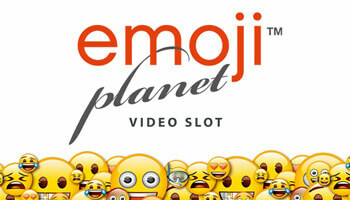 A lot of new slot games are focusing on entire bonus features that use the wild symbol in multiple ways. Expanding wilds are a good example and these symbols can grow to cover bigger sections on the reel and offer the chance at some massive payouts. However, there are other ways in which the wild can behave as well. Another example would be guaranteed wild wins. 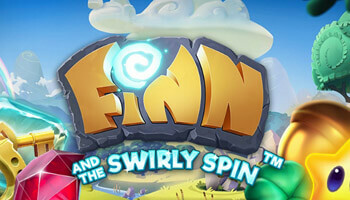 Some games such as the new Finn and the Swirly Spin slot will offer a wild symbol that occasionally guarantees a payout. In this game, this happens during the Starfall Wilds mini-feature and often leads to massive payouts for players who play this slot. 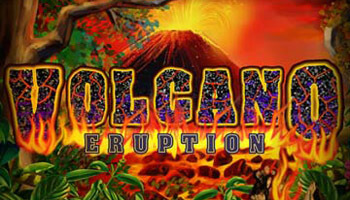 Some bonuses involving wild symbols are particularly exciting such as the Eruption feature on the fantastic Volcano Eruption slot. If you can land 3 of the Volcano wild symbols then this bonus will begin and the centre reel will turn entirely wild – a huge erupting volcano! Way back in the early days of slot games, they would only have a single payline. Now it seems that the more we can have in action, the better it is.  We’ve seen games with hundreds of different paylines and ways to win. These will generally cost you a bit more to play but if the paylines are flexible then you can change the game to your liking. Multi-paylines can come under two categories – they can either be fixed or adjustable. What this means is that on some games you can customise your payline settings and adjust them to a comfortable level. The more paylines that are active, the bigger your bet will be and thus the bigger the potential payout. This is also another brilliant thing to look out for, as when you play on new slots, you might just get a handy bonus for doing so. 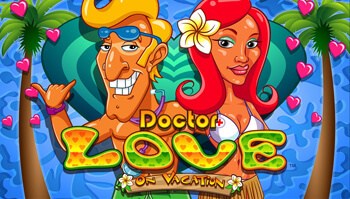 Theoretically, a site wants you to go play there on their new games so they may just give you a promotion to encourage you to do just that and this can take the form of bonus cash, free spins or other incentives. 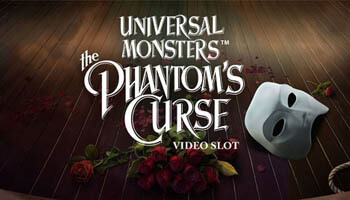 The biggest new slots often get the biggest promotions to go along with them. This could be a giveaway or slot tourney which would give you a prize for playing the game. New games can also be incorporated into a welcome offer too, a site may add some no deposit bonus cash to help you get started. A key thing to consider would be the T&Cs at this stage. A special slots promo may look great on the outside but there will likely be T&Cs involved. 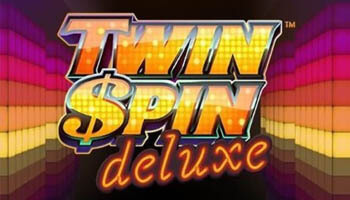 However, we are beginning to see a lot of sites offer free spins with no wagering rules associated with them meaning that you can keep whatever you win so keep an eye out for these excellent offers. Finally, we come to the jackpots that can be advertised for these games. New progressive jackpot games can be great to steal a large amount from, as more players mean a larger jackpot available to be won. This can add a lot of money to the seed money that the jackpot usually starts with and it’s all available to be won by just one person. 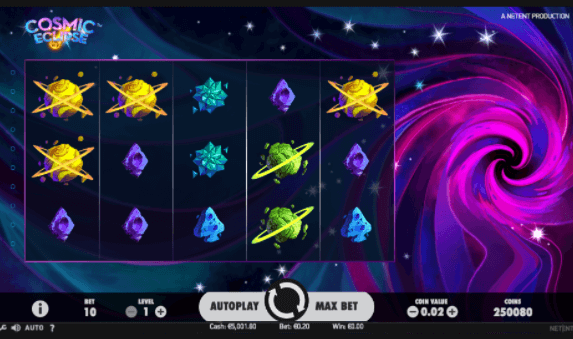 Cosmic Eclipse is one of NetEnt’s latest games and it reminds us of the classic arcade slot Starburst. It has science fiction theme and you can spin it from 10p. 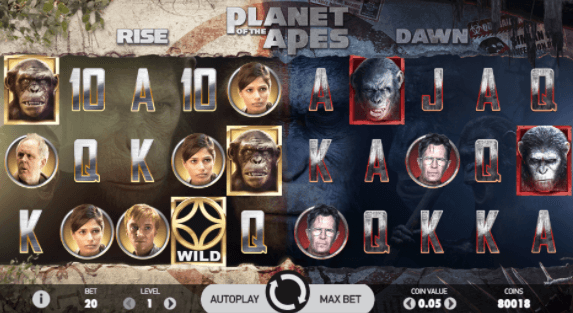 Planet of the Apes combines elements from the last two movies in the franchise to create a 2-games-in-1 structure with some fantastic bonuses and exceptional graphics. 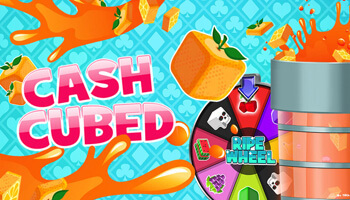 Playtech seems to love creating branded slots, especially those from 90s franchises. In their portfolio, they’ve got Robocop, King Kong and even Ghostbusters. 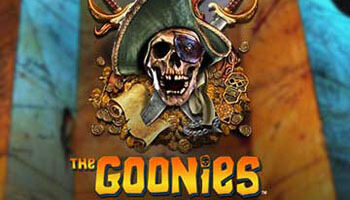 Since reboots of old films are so popular at the moment, they’re really killing it with these nostalgic classics. Age of the Gods is one of the latest Playtech games with a Greek-mythology theme and players will encounter legendary characters such as Zeus and Poseidon. 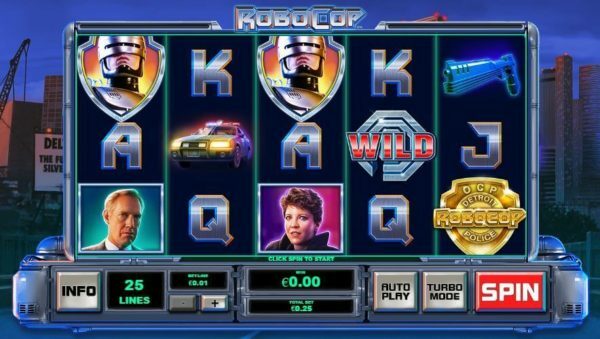 Robocop is an adventure slot based on the classic 1987 movie of the same name. There are random features including wilds, multipliers and free spins and of course, an appearance from the famous robotic cop himself. These are really the veterans of the gaming world, one of the first ever online games was by Microgaming. They’ve not been resting on their laurels though, as they’ve continued to create new and exciting games for new slots sites. 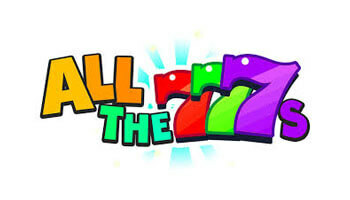 Their back catalogue includes games like Tarzan and Hot as Hades, which are both big player favourites. 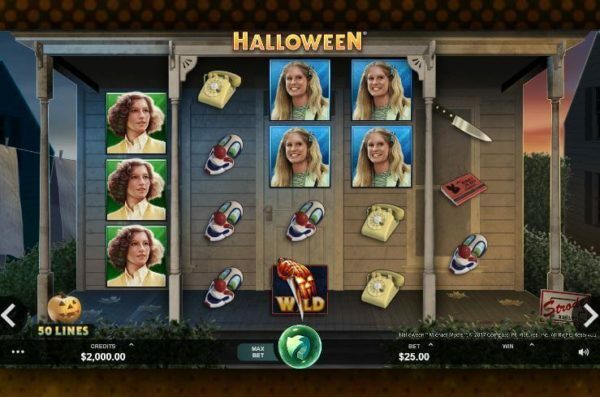 The Halloween slot has been out for a few months now but it has certainly proved a massive hit with players. It is based on the 1978 horror film featuring Michael Myers. 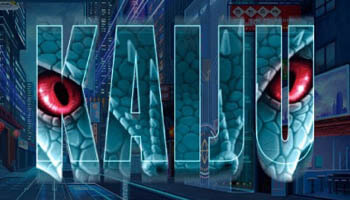 The Jurassic World slot was also released fairly recently and it was the sequel to the hugely successful Jurassic Park slot also by Microgaming. 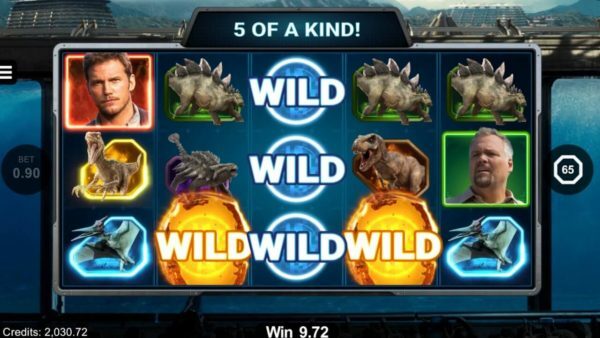 There are wild scatters, free spins and an Indominus Rex feature too. Jumpman is a really up and coming brand, with more and more sites opting to use their software. They really specialise in bingo, but they have some proprietary games within their catalogues too. 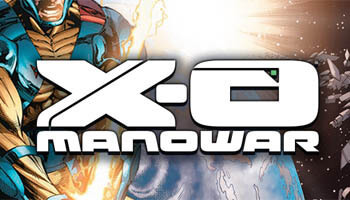 These are fun to play and pretty easy going, you don’t need to spend a lot of time getting to know about their gameplay mechanics. Most people have a device that they can test out slots on, whether this is a desktop PC, mobile phone or tablet. There are a lot of bonus funds and offers available for players to claim, without having to add a lot of their own funds. This can serve as an introduction to a site and then they may stick around in the long run. 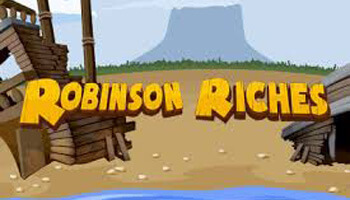 Advertisements on telly are also contributing to an increased awareness and knowledge of these games. 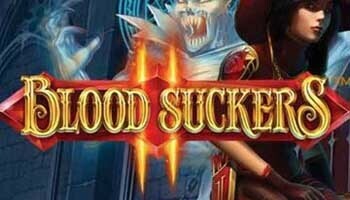 There’s really a game to suit every player these days, whether you’re seeking big jackpots or branded games. 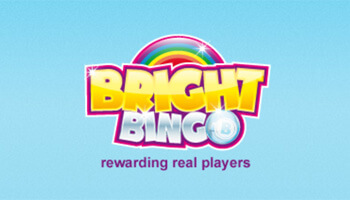 Bingo players are also becoming more interested in slots, thanks to games like Fluffy Favourites and Sugar Train opening up that door. Indie development studios with just a few designers are creating really innovative games. 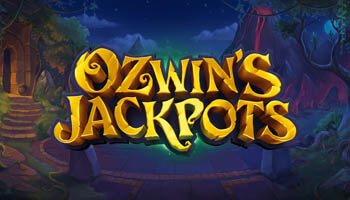 Companies such as NetEnt and Microgaming continue to innovate to provide games and bonus rounds with truly unique features. We saw more and more dedicated slot sites. Tech trends, like 3D and Virtual Reality continued to be integrated to help developers to stand out. 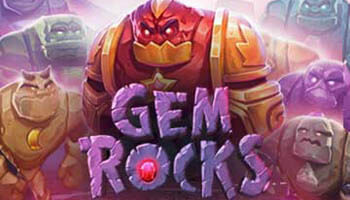 More developers placed an emphasis on the mobile market, as this is where most players are choosing to spin those reels. We saw many more games released to coincide with new TV shows or blockbuster movies. 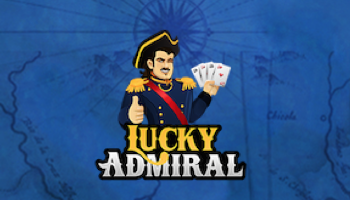 If you like beating other players to the punch then you’ll like this promo on Jumpman sites, like Top Dog Slots and Lucky Admiral. 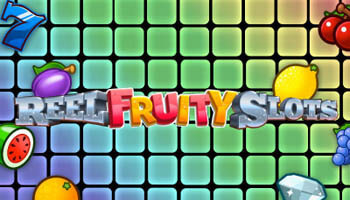 This weekly slots competition challenges users to work towards their share of the prize money. 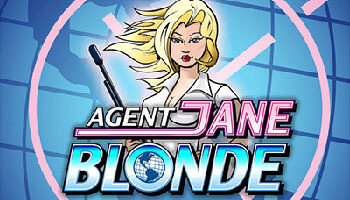 We like this promo because you can play on the slot of your choice to take part. 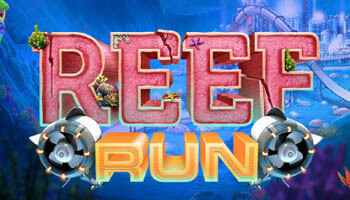 Yet again, the Mega Reel is another development from Jumpman Gaming and the company has overhauled its traditional welcome offer and you will now be able to win up to 500 free spins when you join a new Jumpman site and deposit £10. The new offer seems to be pretty popular among the player base so far. Another Jumpman promo, trophies are your way to prove that you’re the most prolific player out there. They work like achievements or badges, complete the various challenges to unlock the trophy. The more you unlock, the higher your level will be and the more rewards and new slots bonus funds you’ll get. These can be unlocked by using different payment methods, playing at selected times of the day and also on certain games. 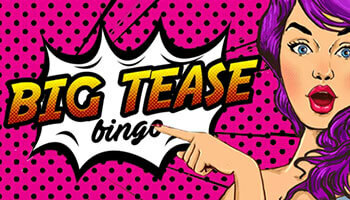 If you’re a fan of slot tourneys then you can find loads of them at the likes of Big Tease Bingo. Take part and spin the reels to be considered for prizes. 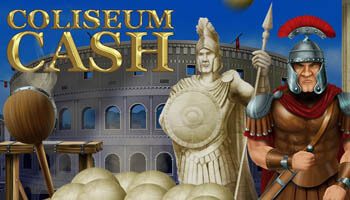 You can usually win cash prizes or bonuses in these promos. WTG have a great mixture of games on offer, with hundreds of slots from the likes of NetEnt, Eyecon and others. 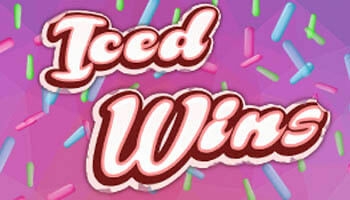 You can start playing on new slots for free here, as they have a sweet no deposit bonus offer ongoing. Their games are provided through the Dragonfish platform, which gives you the functionality to play both bingo and slots at one time! How did 2018 Affect Slots? 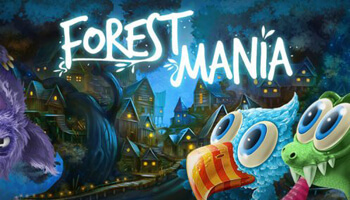 Quirky Gameplay – For slot game developers these days, it’s all about standing out. We predicted that new slots 2018 releases would continue to push the boundaries. This meant that we would see more new features, bonus rounds, paylines and betting options. Just a few short years ago, standard slot games were fine to play on but with so much out there, we really need to be impressed to spin a new game and we were in 2018. 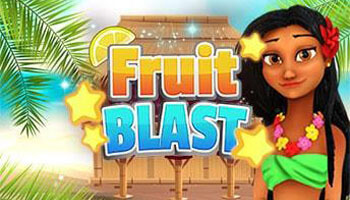 Themed Slots – We’re seeing a big move away from traditional themes in slot games, as fruit based and Irish based themes have become a bit dated. 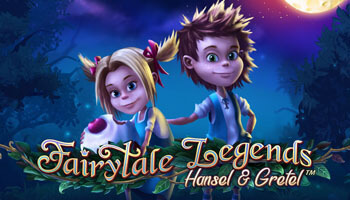 Instead, it’s all about twists on the classics, like fairytale and fantasy themes. With the popularity of franchises like Game of Thrones and Vikings, it’s no surprise that developers have catered to the market and that our prediction for 2018 came true. More Slot Game Fun – Sites that are specifically dedicated to slots are becoming more common, with a larger player base looking out for them. 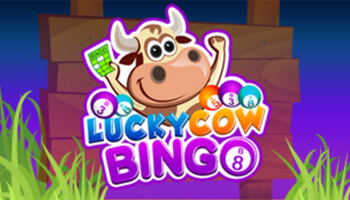 This allows them to focus on the promos and bonuses that slot gamers want to see, instead of overloading them with bingo bonuses. These have also been gaining more prominence on bingo sites, but in 2018, our bingo sites were still staying at the top! 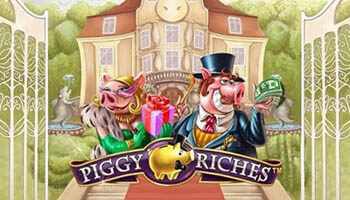 More Free Spins – Thanks to the pesky bonus tax that came in late last year, sites have been changing their bonuses. 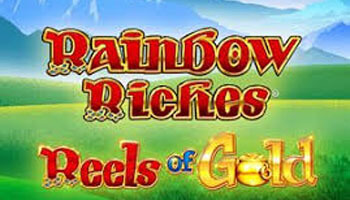 This includes opting more for free spins rather than the traditional bonuses that we’re accustomed to. 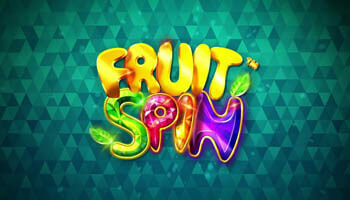 It’s great to get our hands on more free spins, but it’s important to note there are more T&Cs involved in them too, so do read these carefully. In 2018, we saw that more sites did choose to offer free spins rather than bonuses. Faster Loading Games – When we load up new slot machines 2018, although the graphics are better, they generally take less time to load than older games. This kind of optimisation is great for players, as there’s less time waiting and more time just playing. We want games to get even better but if they’re too big then they just take an age to load, but most developers seem to be working around this and in 2018, slot games became a lot faster as we predicted. Lower Wagering Requirements – A lot of bingo and slots sites are beginning to lower their wagering rules, and this is due to a number of key factors. UK legislation has forced some operators to rethink their welcome offers as well and in 2018, we saw that a lot of sites offered bonus cash or free spins with no wagering rules attached to them at all. Skill Based Bonus Rounds – slot games seem to be all about luck but in 2019, we are hoping that there are more skill based bonus rounds added to games. The idea that players could win more by improving their skills is very exciting. Cutting Edge Graphics – in 2018, graphics on slot games improved a lot, so much so that we are excited to see what new slots 2019 has to offer in terms of graphics. We think some more animated intros might be on the cards! Slot Focused Promos – promos on casino sites are often based on casino or bingo games but in 2019 we hope to see some more slot focused promos for all of the slot fans out there. 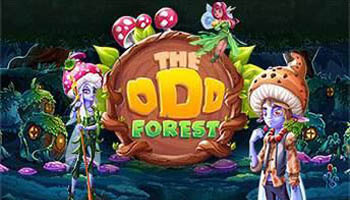 Different themes – there are a lot of slot games on the market right now and the same themes appear to be creeping up. In 2019, we hope that there are even more original theme ideas to make slot games even more exciting! 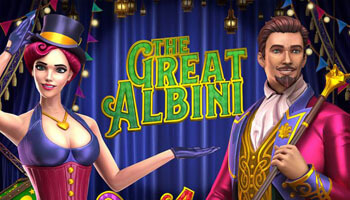 All in all, new slot games can be brilliant for a variety of reasons, from trying out a new feature to making things more exciting on the site. It’s a great idea to keep ahead of the latest releases to make sure that you don’t miss out on a promotion or new game that might prove rewarding for you.